Indonesia is a major focus of my research, particularly the musical, narrative, and theatrical practices of Sundanese people in West Java. In my first book Power Plays, I wrote about the art of Sundanese rod-puppet theater wayang golek and its adjustment to political pressures and economic opportunities in a rapidly modernizing society. Several digital media projects grew out of this work including a cd-rom that accompanies Power Plays and a 6-cd recording of one wayang golekperformance. During the last decade, my research has expanded well beyond the region of West Java. In 2003, I began to explore a genre of Indonesian national popular music called dangdut. Dangdut Stories is a social and musical history of the genre within a range of broader narratives about class, gender, ethnicity and nation in post-independence Indonesia (1945-present). The book traces the history of dangdutfrom a denigrated form of urban popular music to a prominent role in Indonesian cultural politics and the commercial music industry. As the founder and lead singer of the Pittsburgh-based Dangdut Cowboys, I aim to bring this joyous dance music to audiences outside its home base. My interest in music as a force for social change is reflected in a book I co-edited with Bell Yung entitled Music and Cultural Rights. Cultural rights have become increasingly prominent in discourses of human rights, international law, and struggles for social justice throughout the world. Music and Cultural Rightsinvestigates how music has become an integral part of the languages, cultures, and social institutions of rights in diverse societies around the world. A second edited volume of essays entitled Islam and Popular Culture in Indonesia and Malaysia shed light on the popular culture of Islam, an element that is often hidden from view in mainstream American media. Given the fact that Indonesia and Malaysia are home to about 20 percent of all Muslims, and Indonesia is the largest majority Muslim country in the world, this book will hopefully dispel notions that Islam is monolithic, militaristic, and primarily Middle Eastern. After receiving an M.A. from the University of Hawai‘i (1990) and a PhD from UC Berkeley (1997), I joined the faculty of the University of Pittsburgh in Fall 1997. 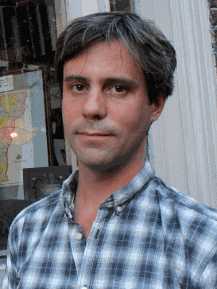 I regularly offer graduate courses on the theories, methods, and history of ethnomusicology as well as the study of popular music and music and cultural theory. I am particularly proud of my record mentoring graduate students. At the undergraduate level, I teach courses in world music, music of Southeast Asia, the Beatles, and gamelan. 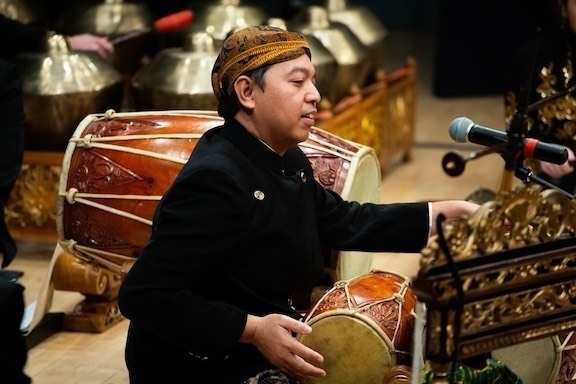 As director of Pitt’s highly successful gamelan program, I developed an artist-in-residence program for Indonesian artists, and a consortium of American universities that offers rare opportunities to study with some of Indonesia’s finest artists.